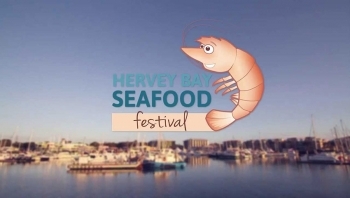 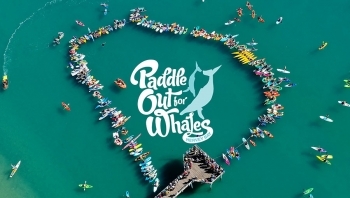 This popular local festival celebrates the bounty of the seas in and around Hervey Bay and Fraser Island - it really is the ultimate weekend escape. 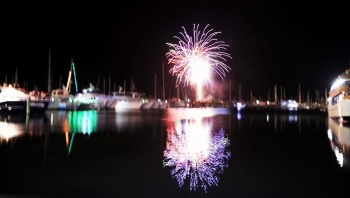 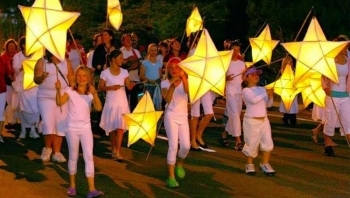 The Fraser Coast Kite Karnival will be a fantastic day out for the whole family. 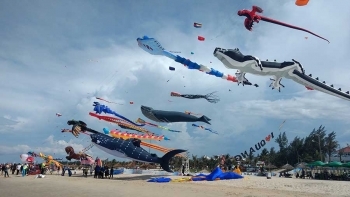 Don't look up too long or you'll miss the action on the ground: kids rides, food stalls and market stalls.